Descubre tus Fortalezas, Maximiza tu Potencial. We are a 2-week experiential learning camp that incorporates a series of challenging, and thought- provoking teaching methodologies that empowers and prepares youth (ages 16-21) for a changing world through lifelong learning. 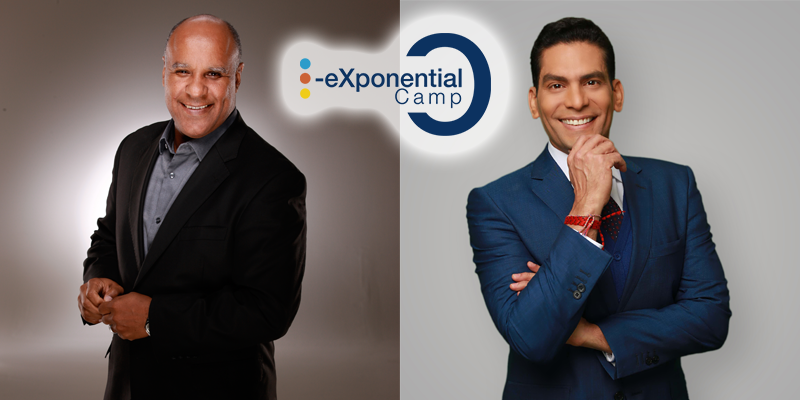 At our customized i-Exponential Camp students learn about mindfulness, social innovation, entrepreneurship, and leadership. Through collaborative learning activities, corporate tours, case studies and fun interactive lessons, students leave more focused on their future and the action steps needed to succeed. This, one of-a-kind experience, will provide each student with the knowledge, skills and competencies needed to grow exponentially.